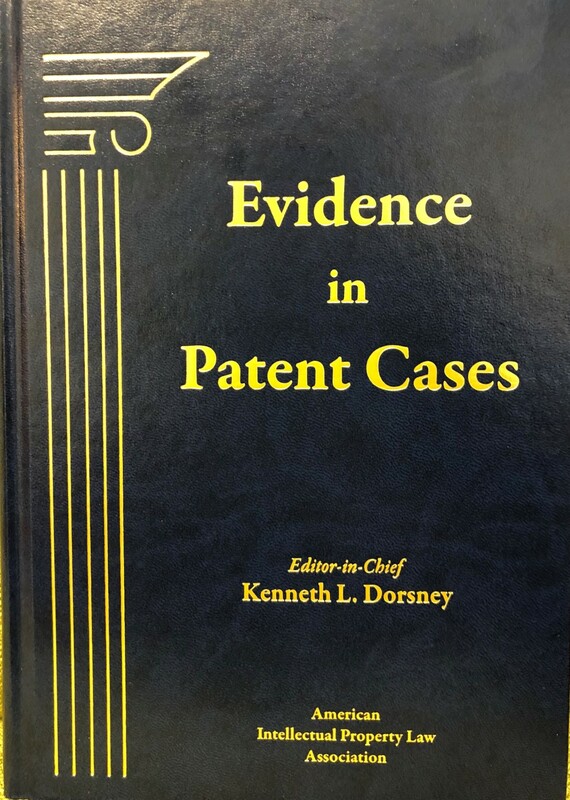 Morris James LLP congratulates partner Kenneth L. Dorsney as the Co-Author and Editor-in-Chief and of a new book published by BNA titled ”Evidence in Patent Cases." Mr. Dorsney is a partner and Chair of the Intellectual Property Practice of Morris James LLP. He is a registered United States patent attorney and former judicial clerk to the Honorable Chief Magistrate Judge Mary Pat Thynge, U. S. District Court for the District of Delaware, and to the Honorable District Court Judge Kent A. Jordan, U. S. District Court for the District of Delaware (now on the U. S. Court of Appeals for the Third Circuit). 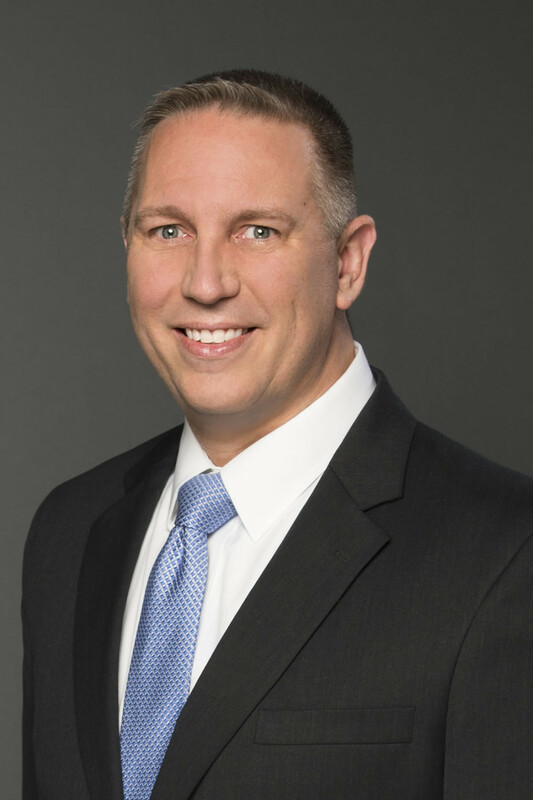 Mr. Dorsney has assisted outside counsel and clients as Delaware counsel or co-counsel on over four hundred patent cases involving a broad range of technologies, including numerous pharmaceutical cases brought under the Hatch-Waxman Act. Patent evidence from filing to appeal in one handy comprehensive resource by some of the top patent litigators in the U.S. Success in patent litigation often turns on the ability or inability to admit or exclude evidence. Evidence in Patent Cases explains the use of evidence as it relates specifically to the issues encountered in patent litigation from case initiation through appeal. The authors, a team of experienced patent litigators, share insight, analysis, practice notes, and case citations, making this book very handy for litigators looking to object or overcome an objection with solid case law at their fingertips. The book’s unique format is divided into two distinct parts. Part I provides case strategy and analysis in patent cases viewed through the lens of the evidence required to achieve the patent litigator’s objective during each stage of litigation and appeal, giving the reader a comprehensive understanding of evidentiary issues as they arise in patent litigation. Part II provides the full text of each Federal Rule of Evidence, formatted for quick and easy location and reading, and the authors analyze each rule in the context of patent litigation, offers explanatory commentary, practice tips, and a collection of annotated case digests showing application of the rules to the facts of the patent case to give patent litigators a quick and easy reference to quickly find support for evidentiary positions during the heat of pre-trial, trial, and/or hearings involving the introduction of evidence. For more information or to purchase this book, click here.